Be sure to watch the video below and sign up for our newsletter. This entry was posted in Hardware, Synthline News. Bookmark the permalink. 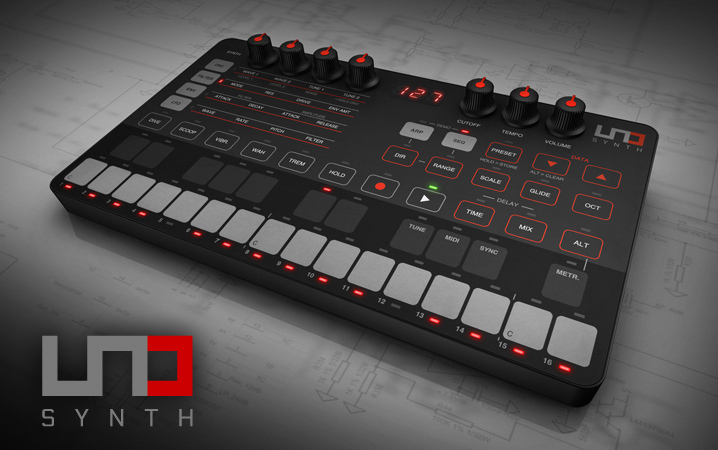 Synthline was created in 2017 with the goal to become a customer service first distributor of music technology. Based in Jacksonville, FL, the company was the brainchild of Sam Abrahamsen and Jonathan Croy. The goal was simple: make electronic music production and music software accessible and affordable to everyone.